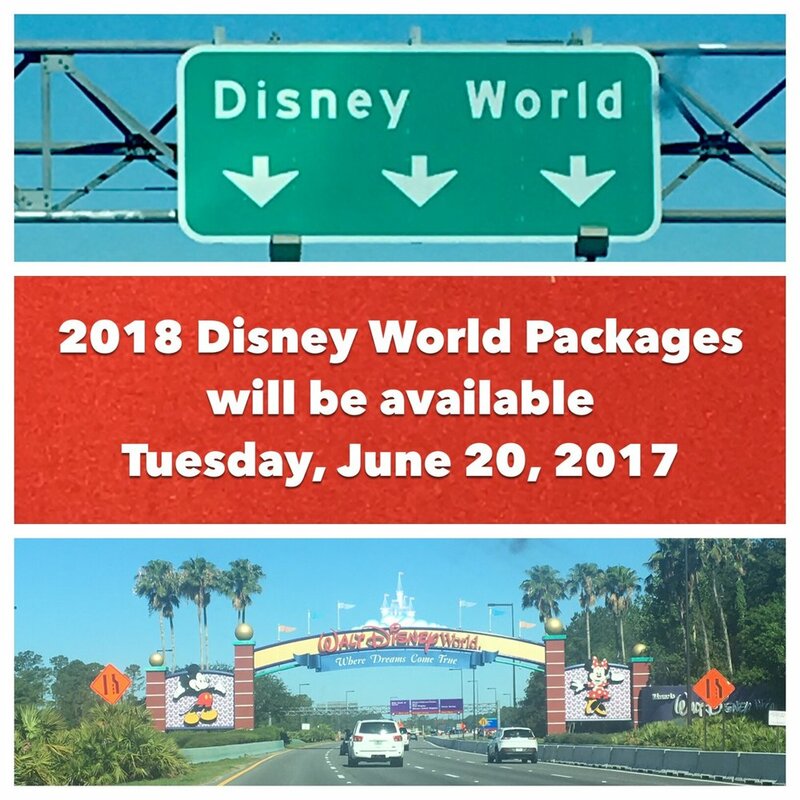 Disney has announced that 2018 packages will be available to book beginning Tuesday, January 20, 2017 for up to 499 days into the future. This means that November and December dates will not be available for another couple of months. Disney has not yet announced any discounts or promotions for 2018 but you can book your trip now and a qualifying discount can be applied to your reservation (subject to availability) once one is released. We do this automatically for all of our clients.